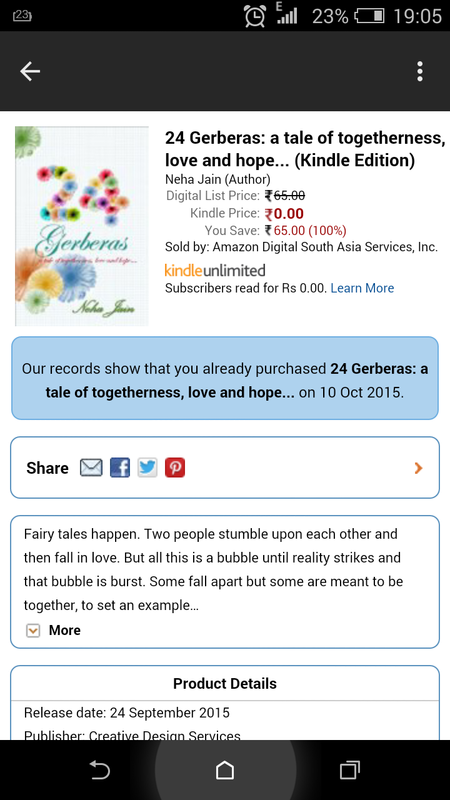 Previous Previous post: 24 Gerberas – Free on Amazon this weekend !! Next Next post: You are the Shakti! You are the Mahamaya!